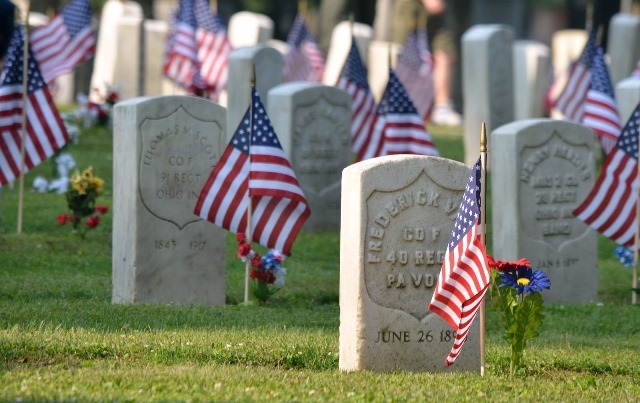 When we celebrate Memorial Day this year by firing up the barbeques and looking forward to the summer ahead, let’s make a special effort to remember why we observe this important national holiday. We must never forget the men and women who answered our country’s call to serve our nation in our armed forces, especially those who gave their lives to defend the freedoms we enjoy. The IAM’s deep respect for our nation’s flag and those who defend it cannot be challenged. In communities across the country, our district and local lodges take part in gatherings and events to honor our brave patriots. Many IAM members are veterans themselves and celebrate the day in their own special ways. I also am proud that many of our members build and maintain the vital equipment today’s soldiers need to protect all of us. We work to support our armed forces wherever they serve, in the air, on the ground and under the sea. As we enjoy this holiday weekend, let’s keep them in our hearts and minds as well. With the utmost respect for all who have served, I wish a safe and happy holiday to all of you. This entry was posted in Uncategorized on May 22, 2015 by IAM&AW Local 24.